It brings great joy to be able to share the love of God with a child. Our children’s ministry seeks to join with families in the life-changing work of encouraging children as they grow in their knowledge and faith. 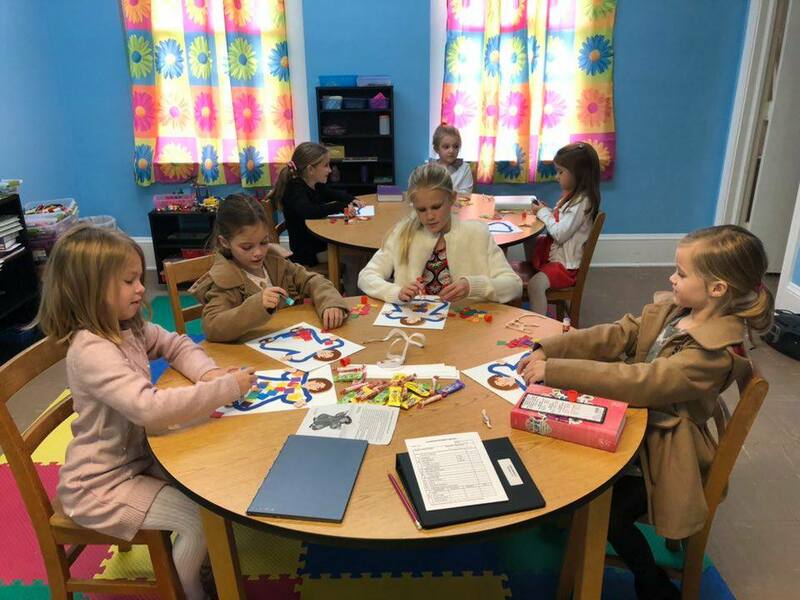 Our ministry to children and their families desires to provide a place where children can explore God’s world, ask questions, express their faith, and feel loved. Our goal is to provide a warm and inviting place for our children, so that they will grow in their understanding of God and develop a personal faith that will last a lifetime. Meets Wednesday nights at 6:00 p.m. Meets Wednesday nights at 6:45 p.m.